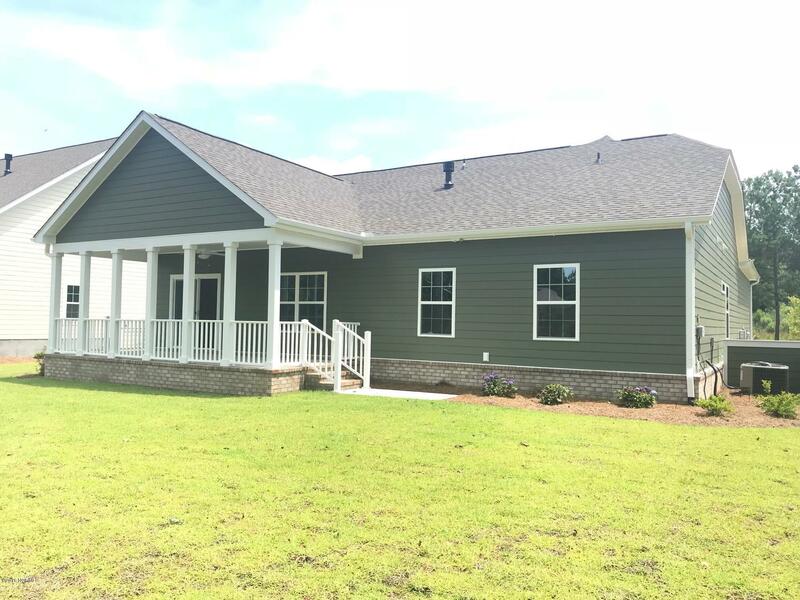 Looking for a new home, but don't want to go through the hassles, headaches, and time associated with building one'! 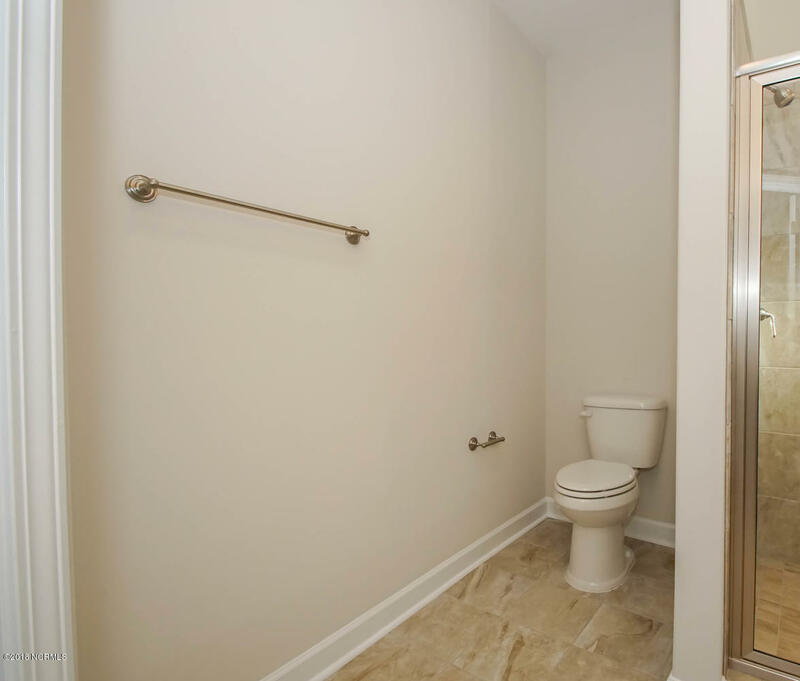 This is your perfect opportunity! 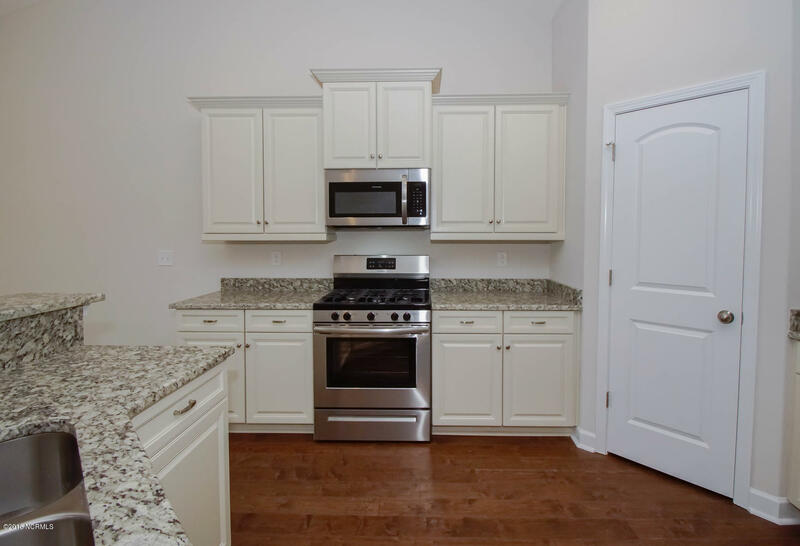 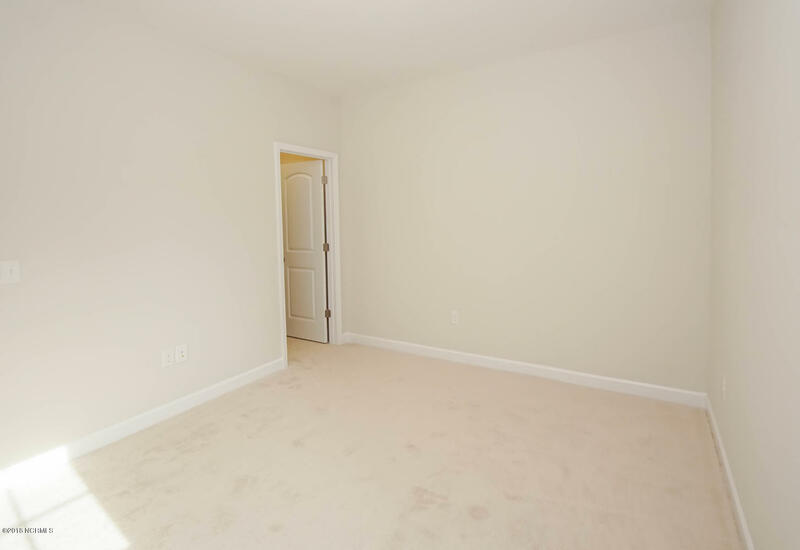 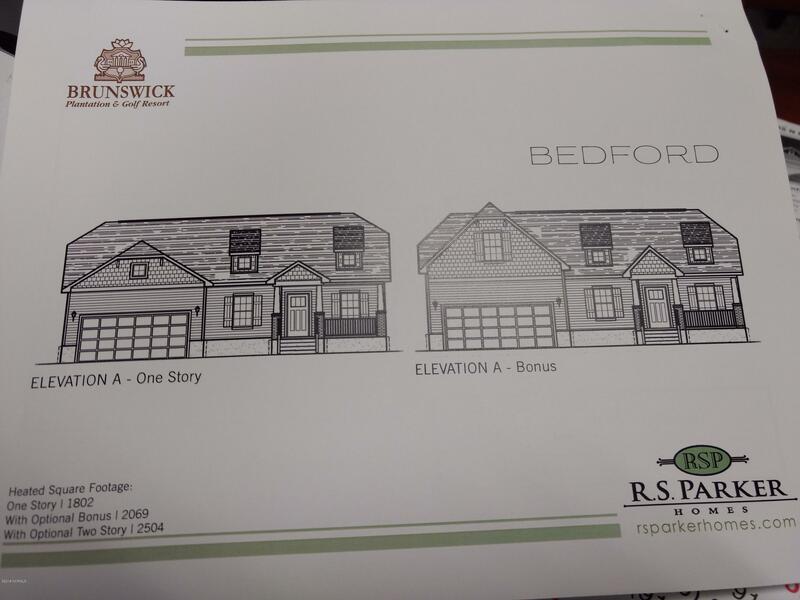 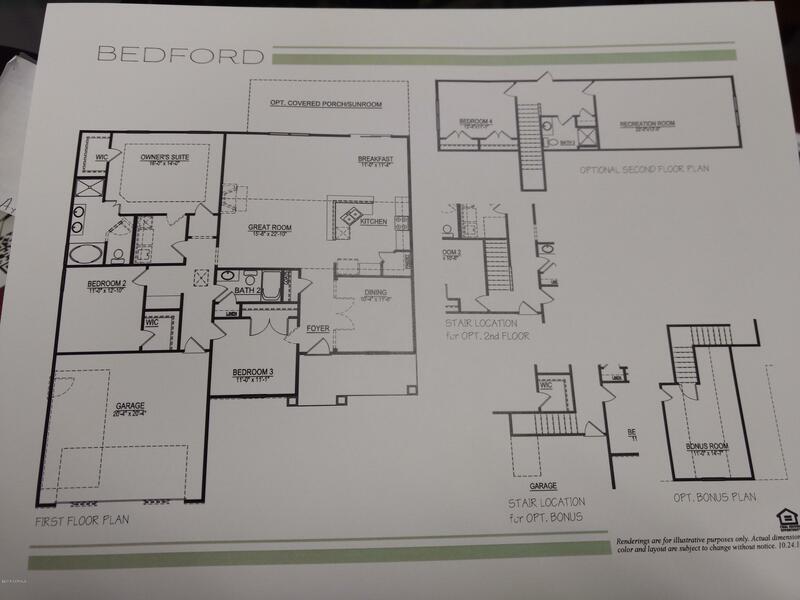 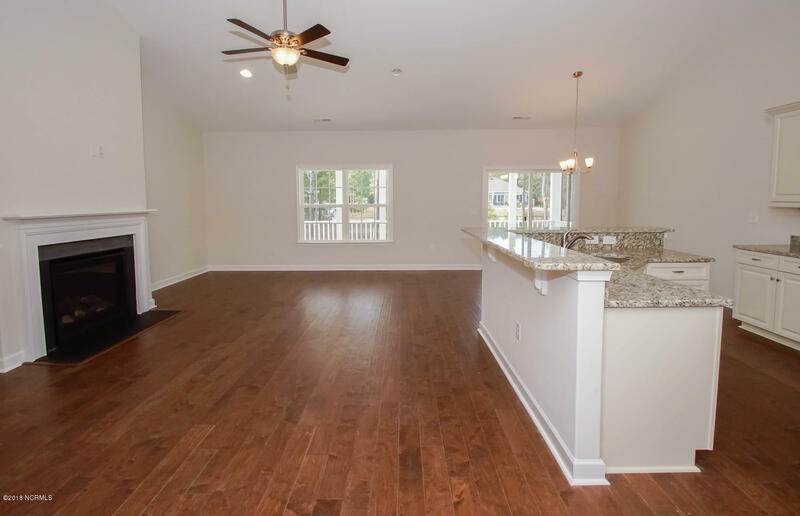 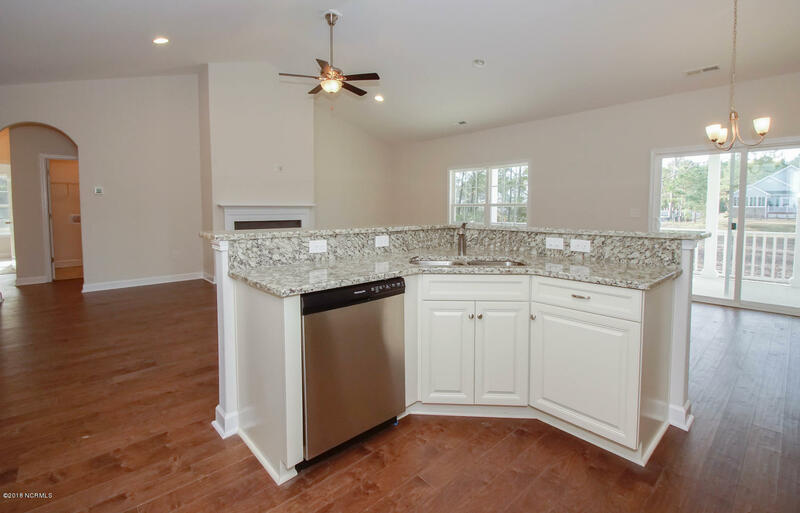 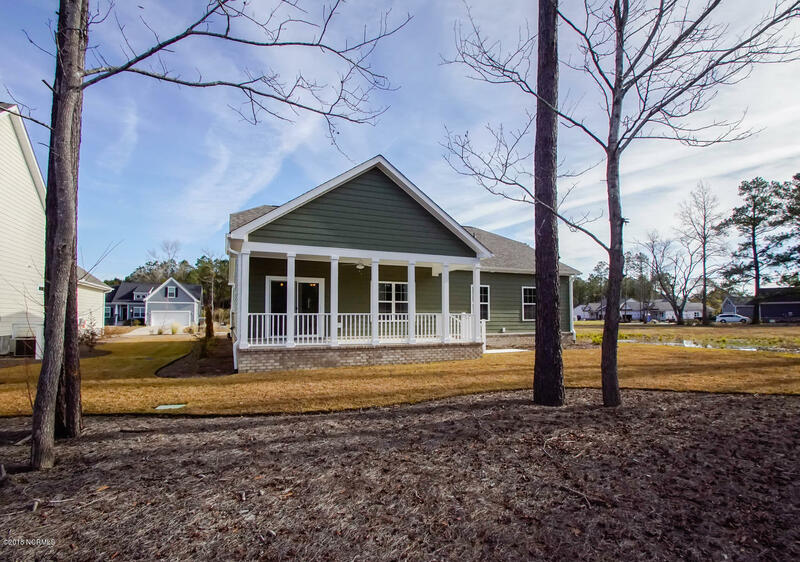 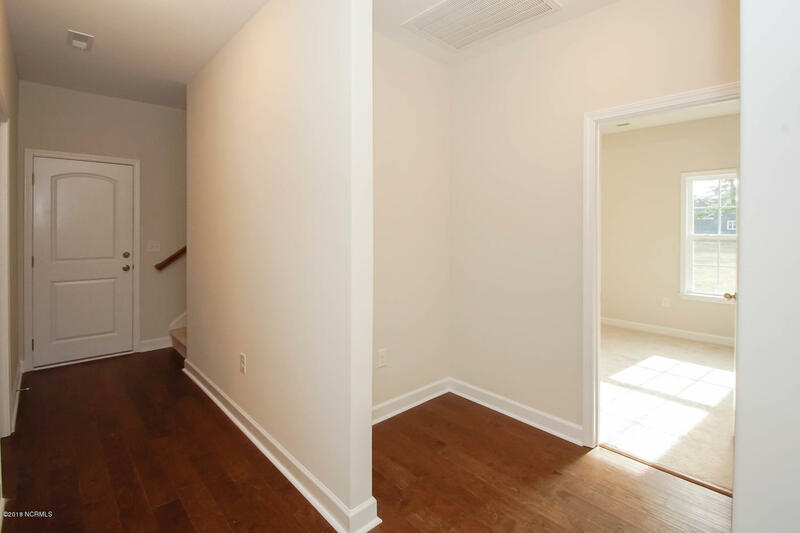 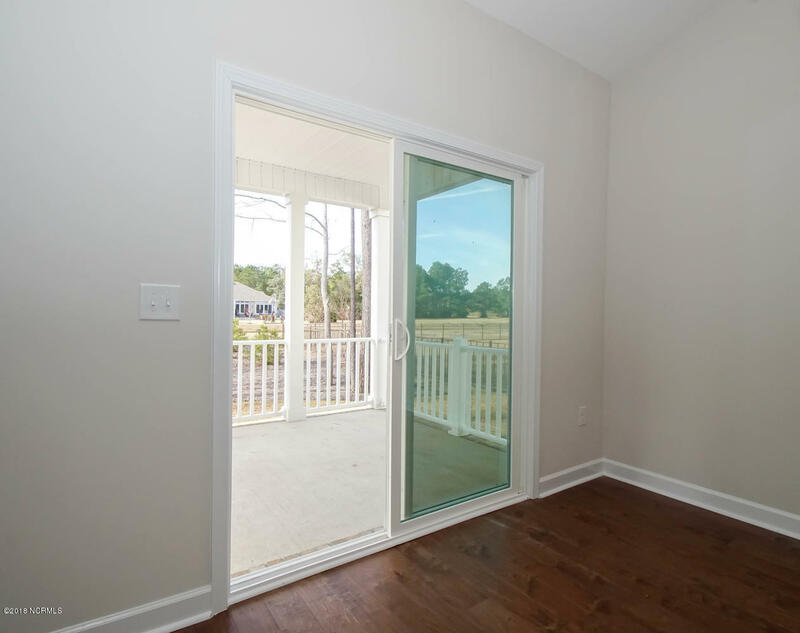 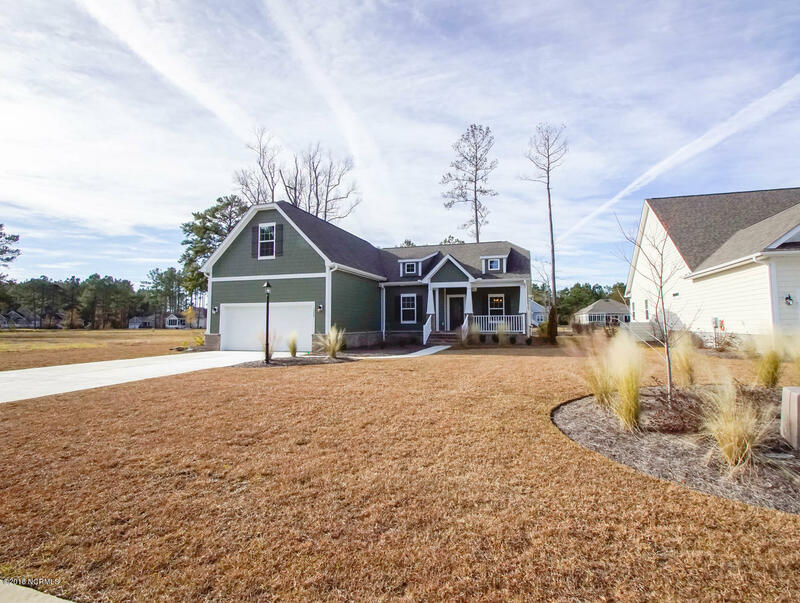 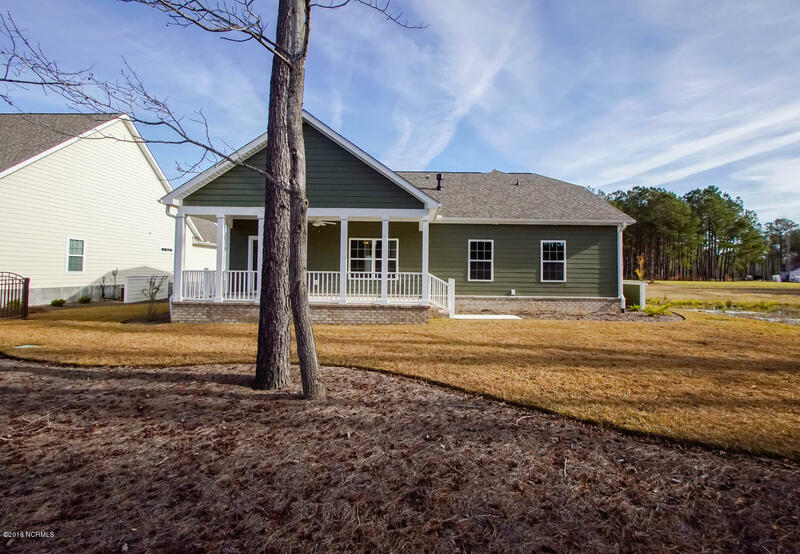 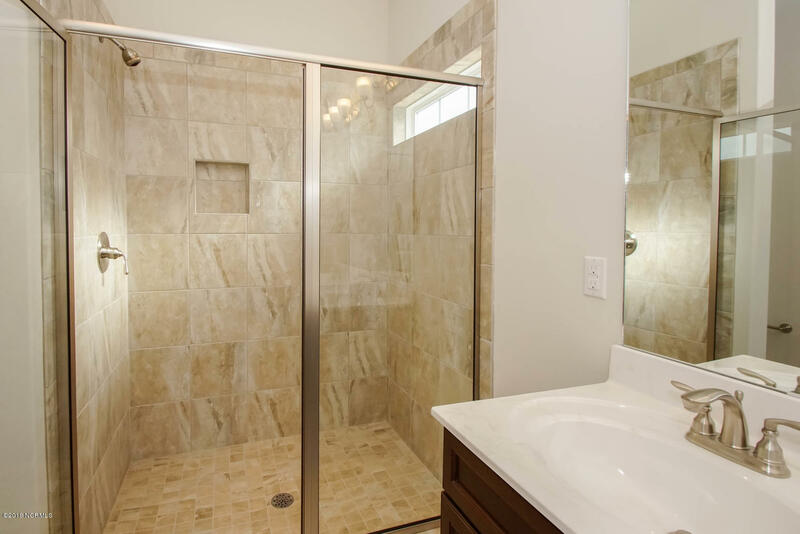 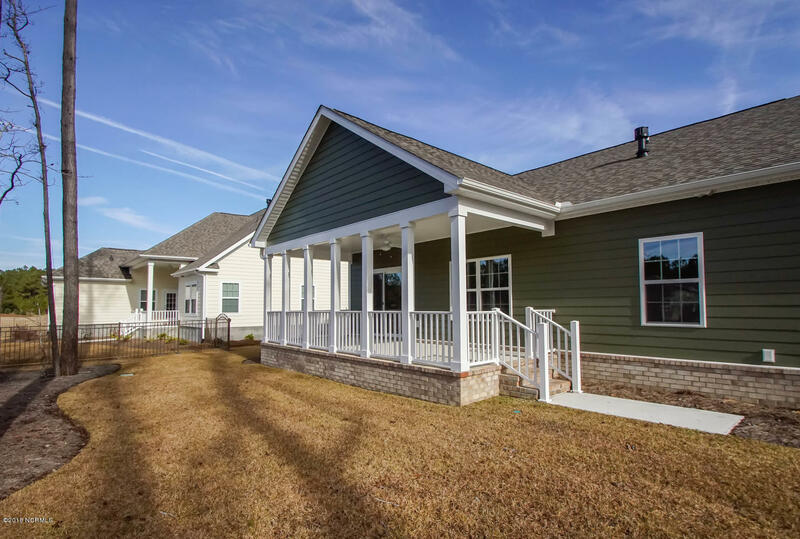 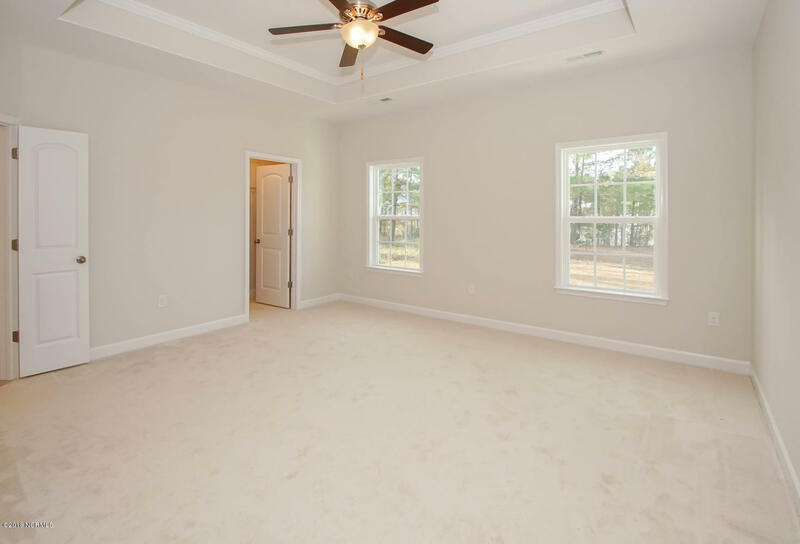 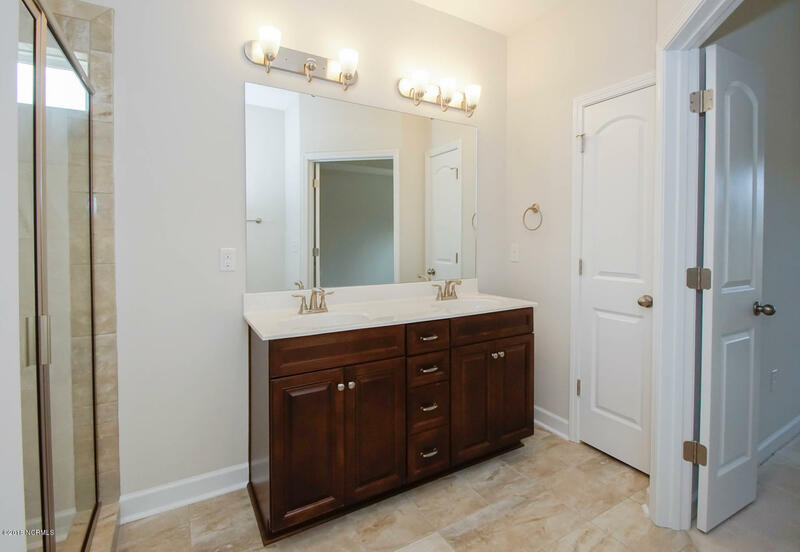 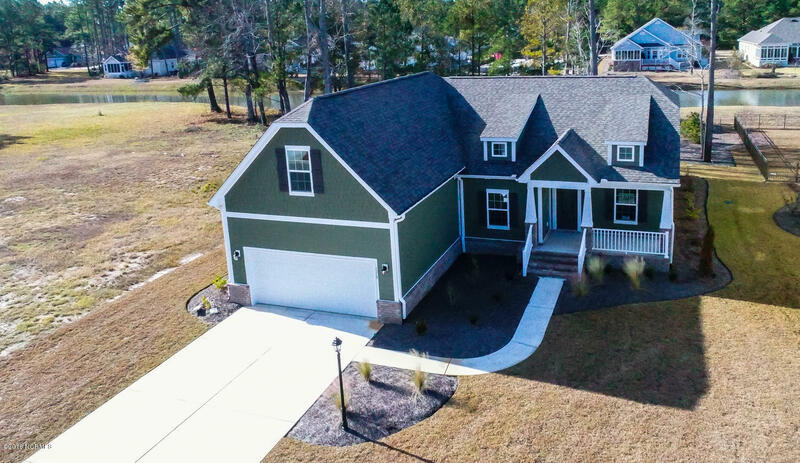 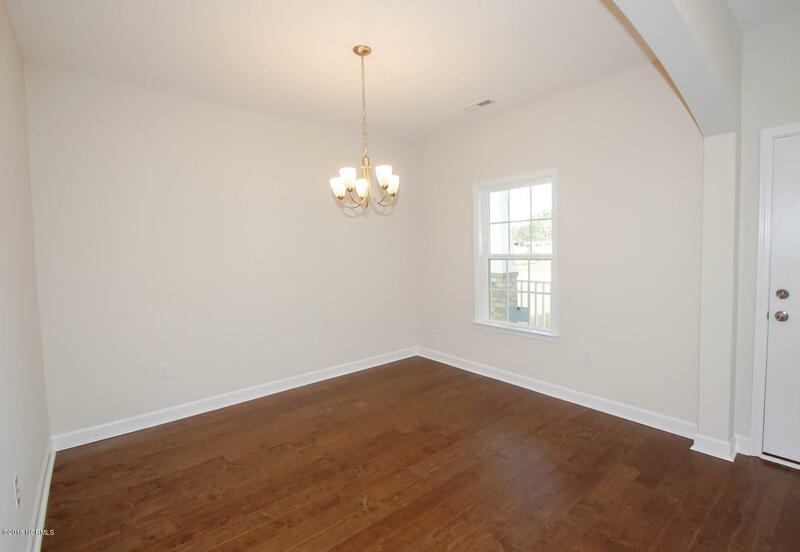 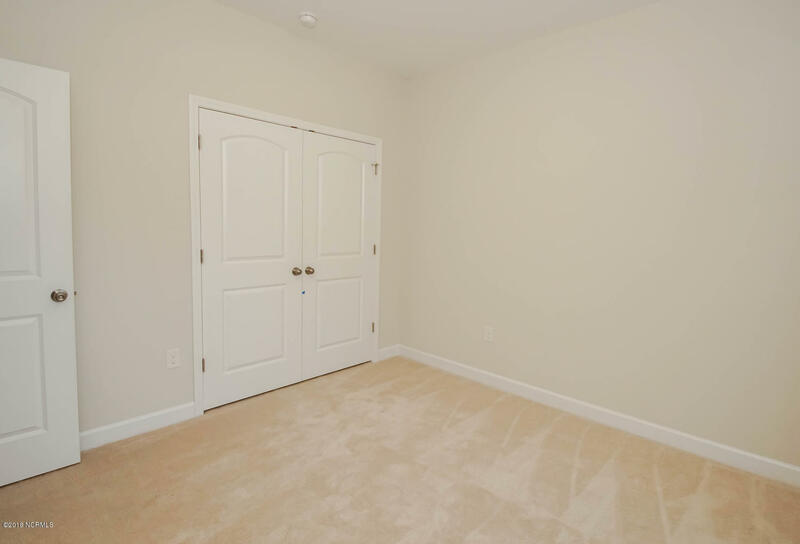 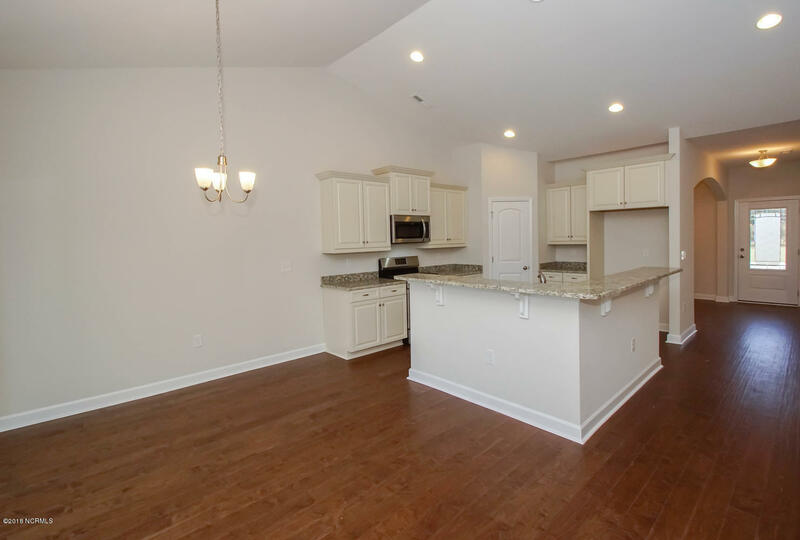 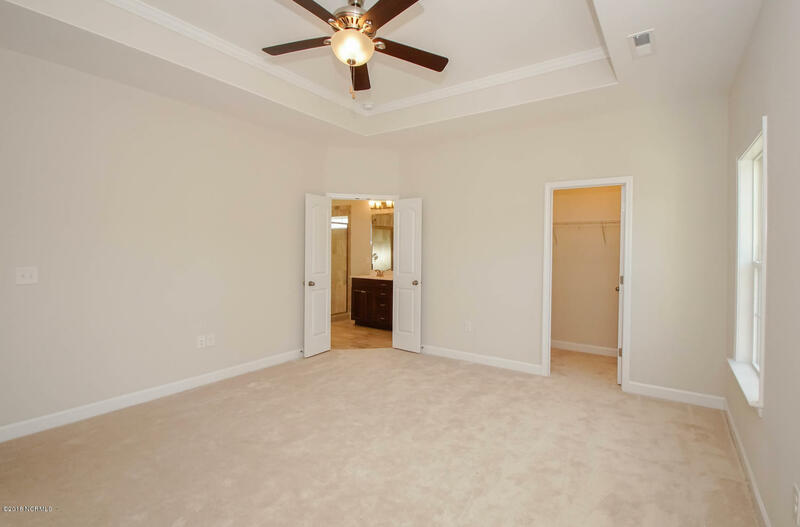 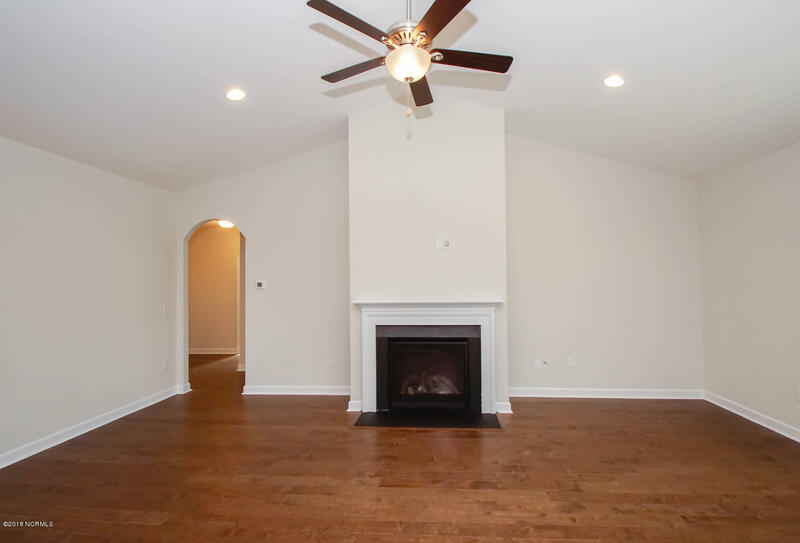 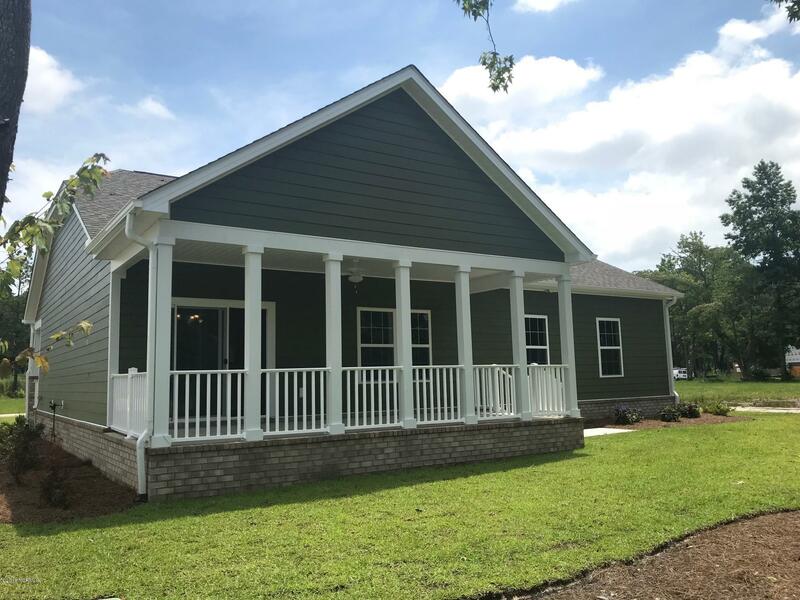 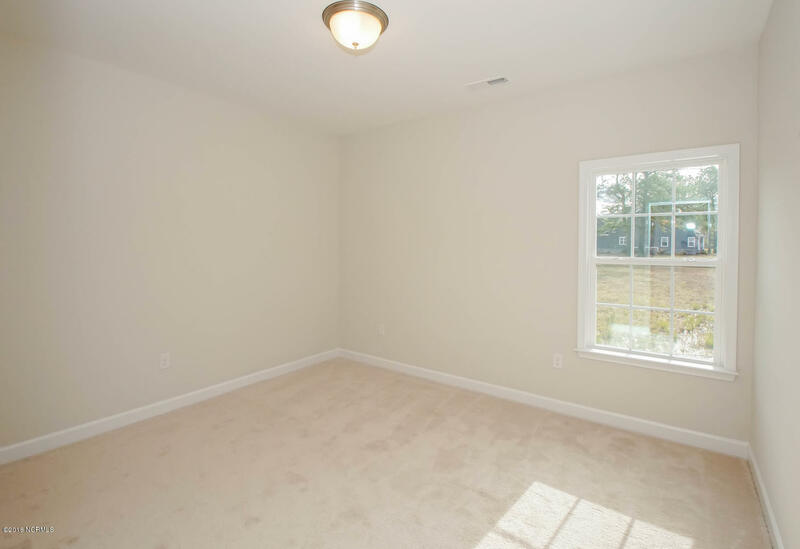 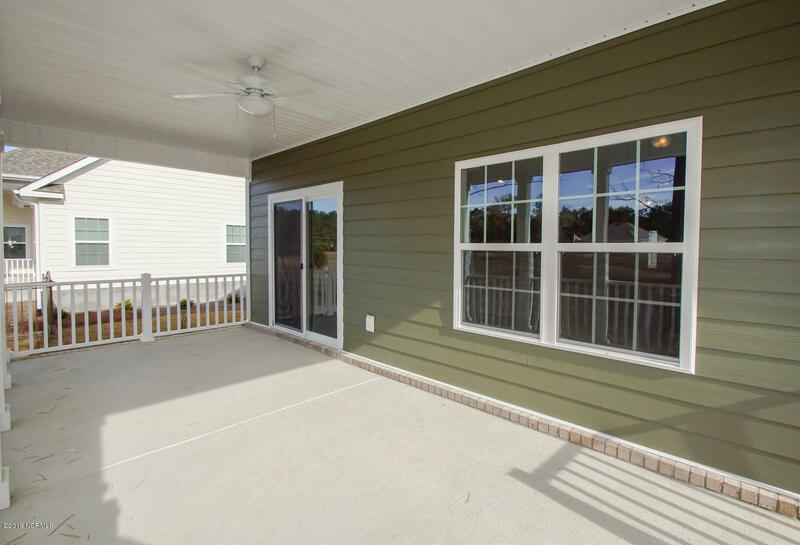 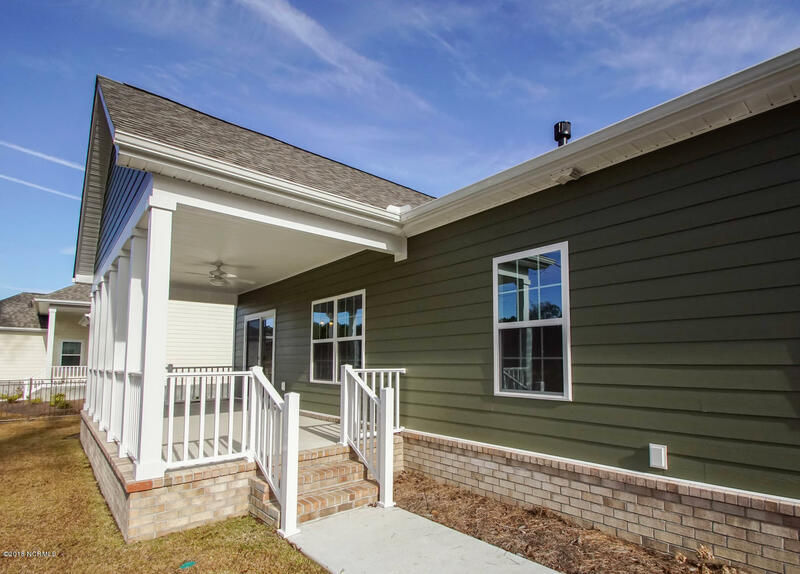 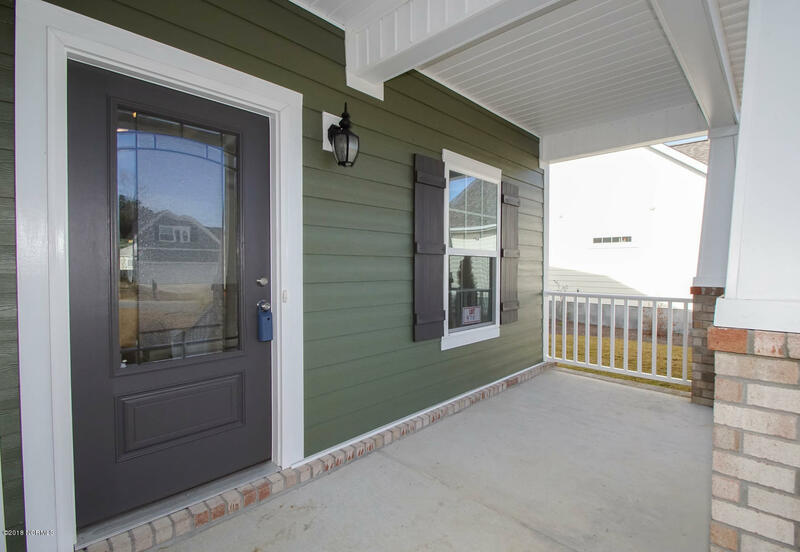 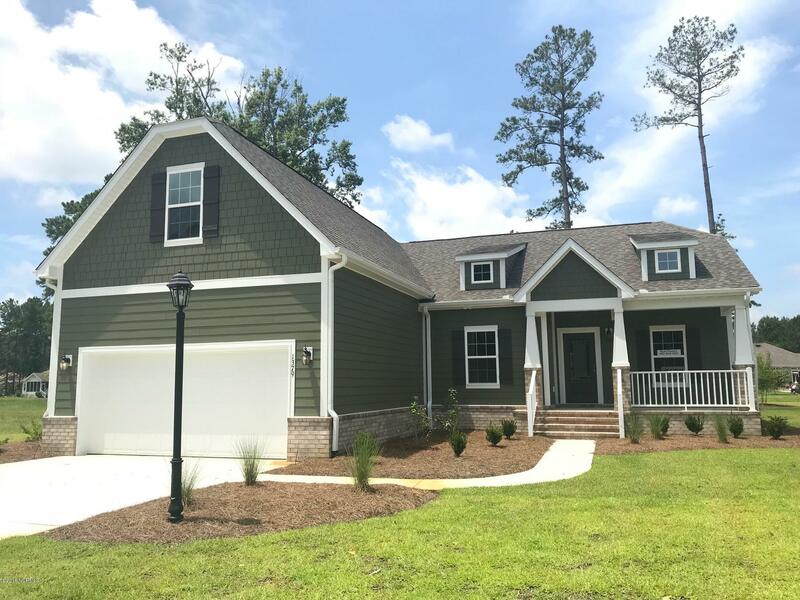 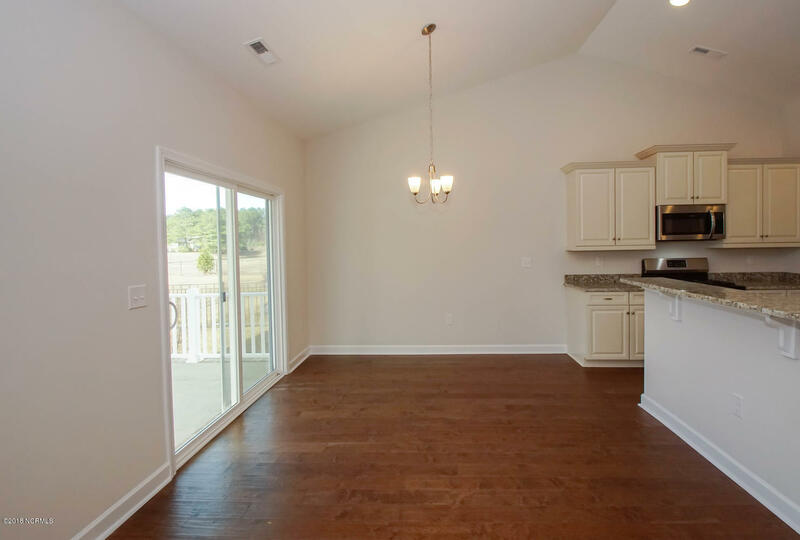 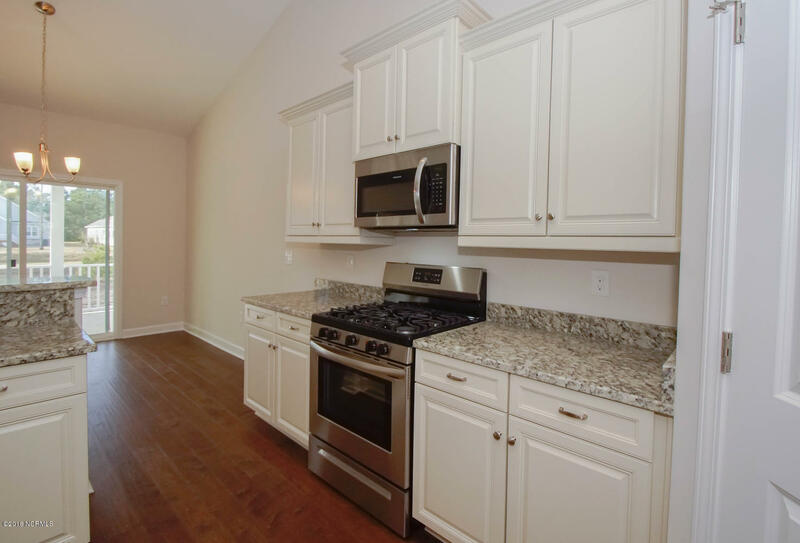 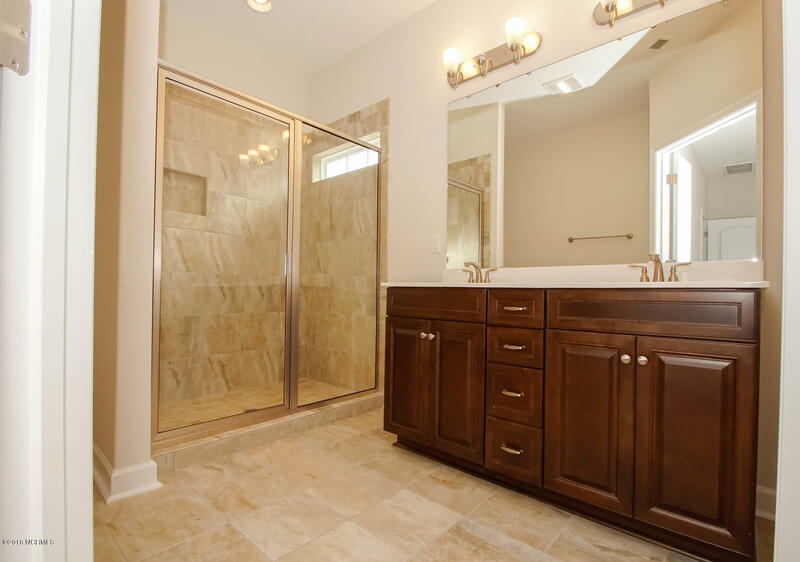 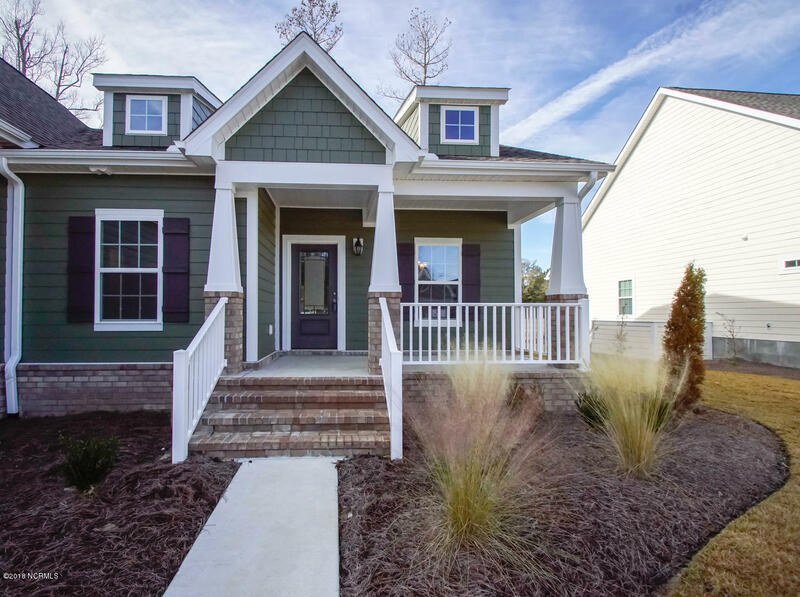 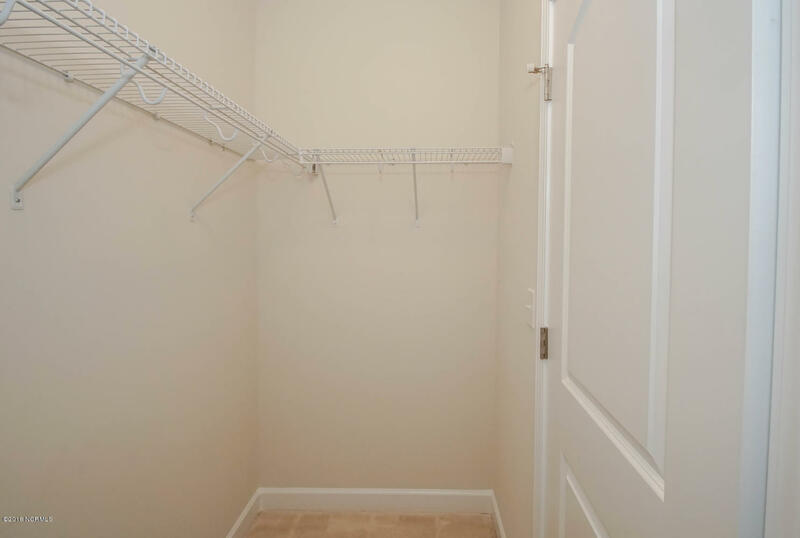 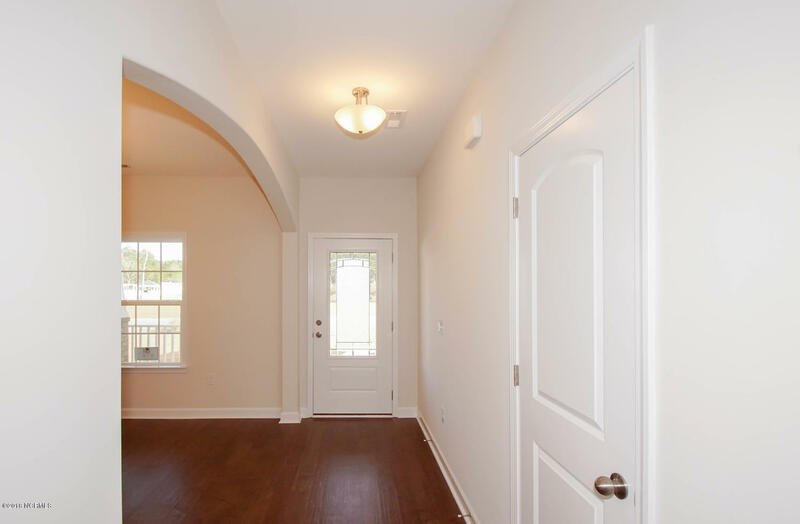 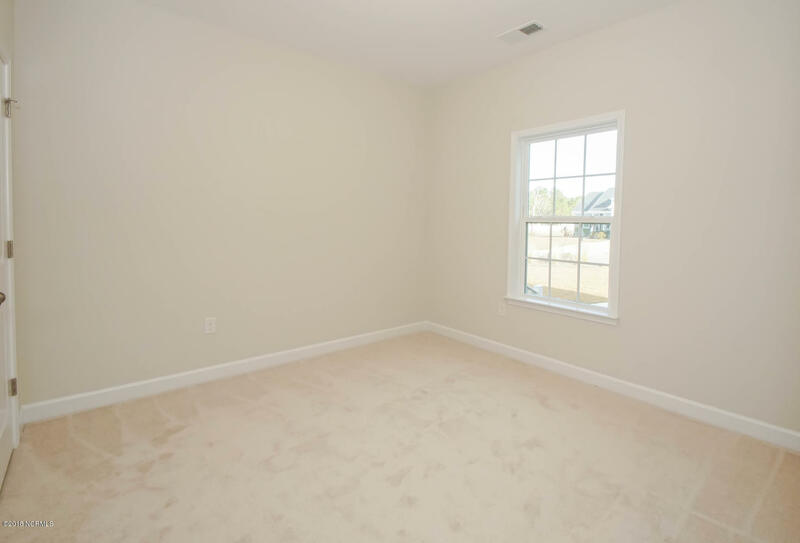 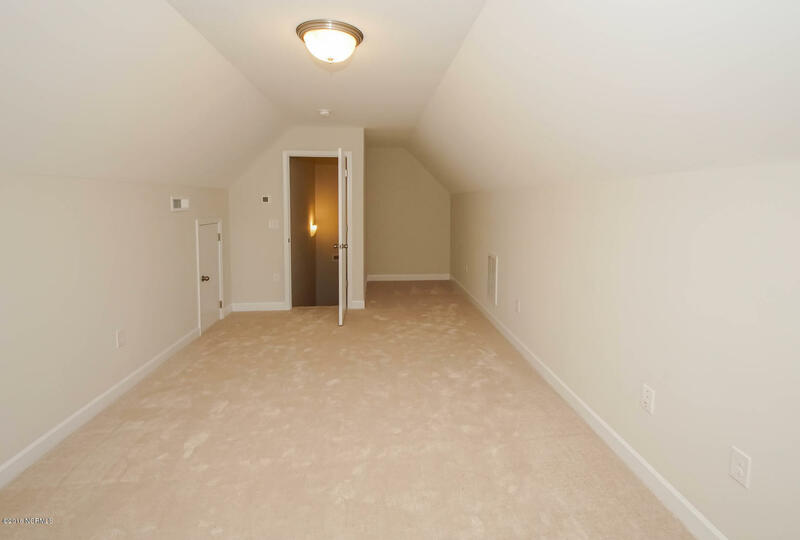 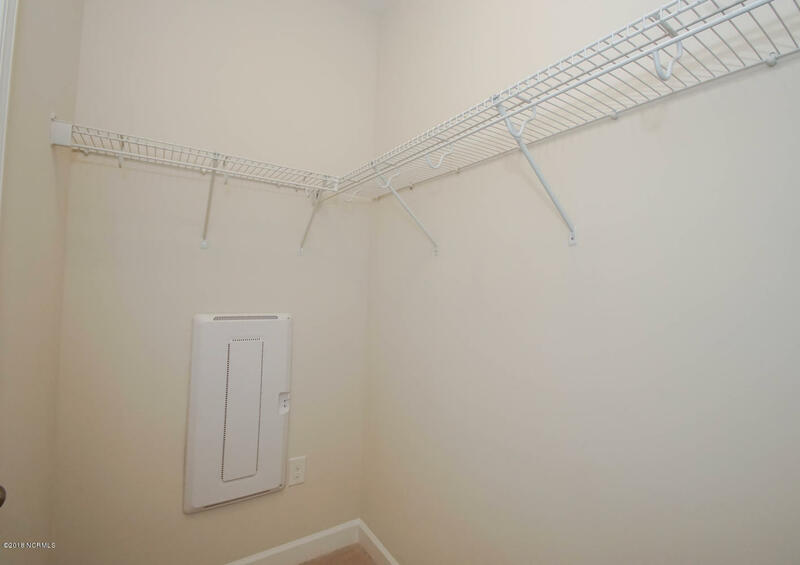 This Bedford Floor Plan by RS Parker Homes is ready to move into now! 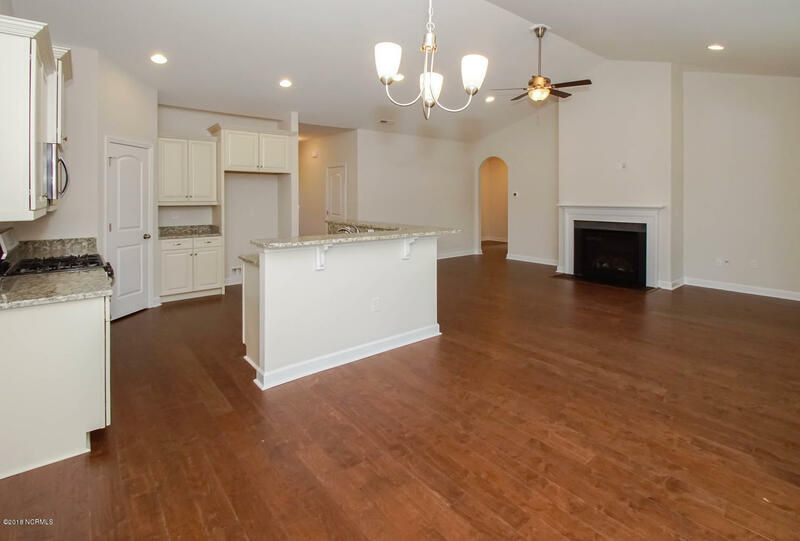 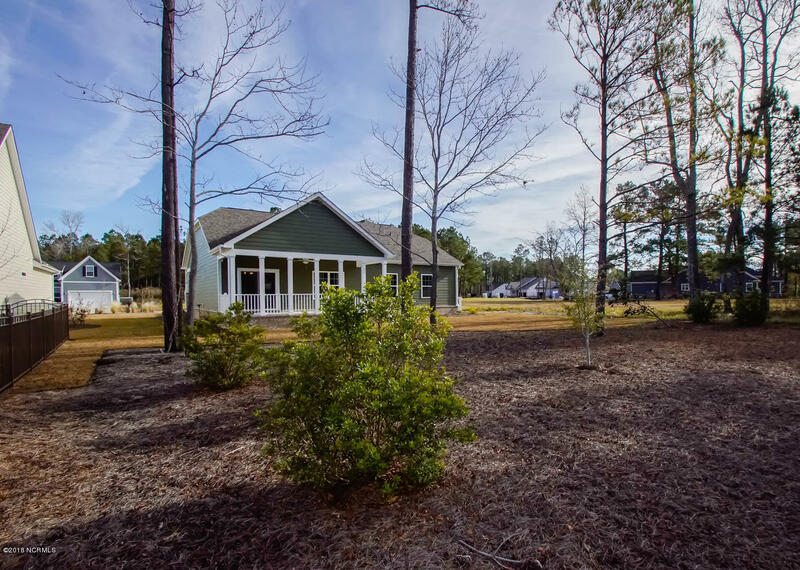 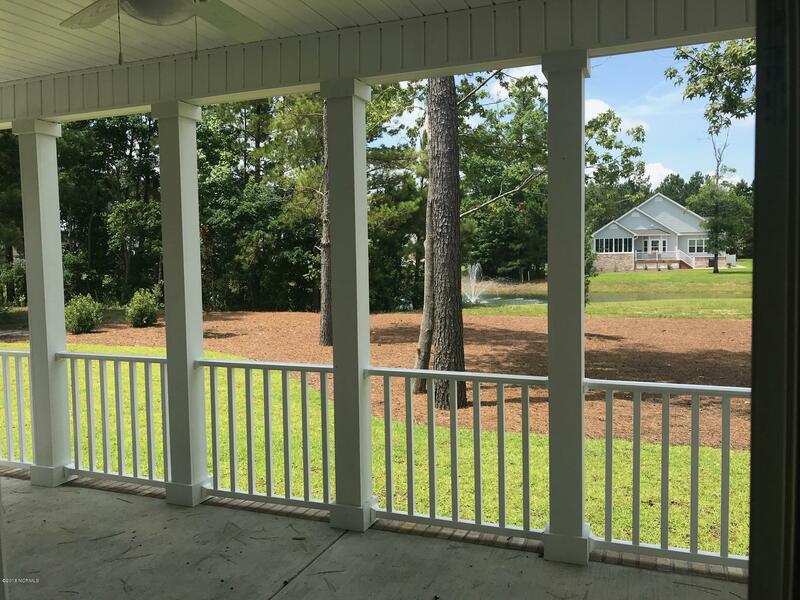 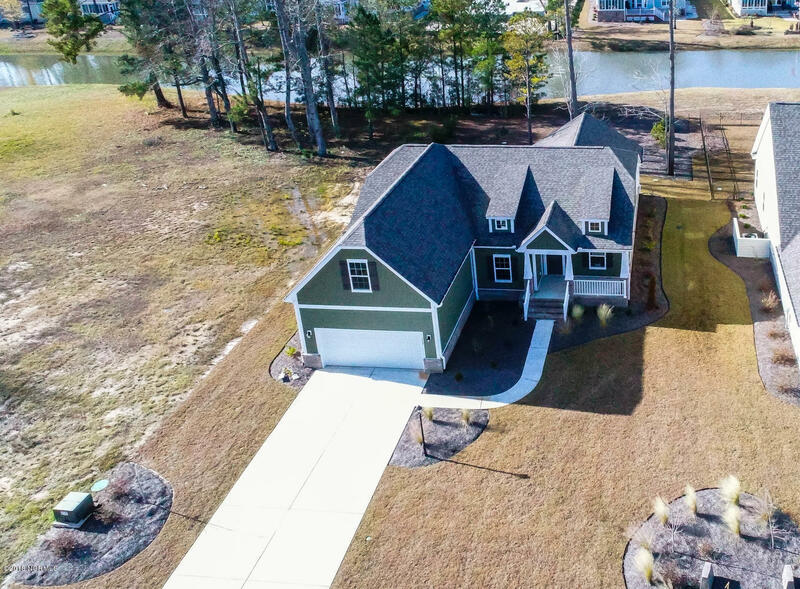 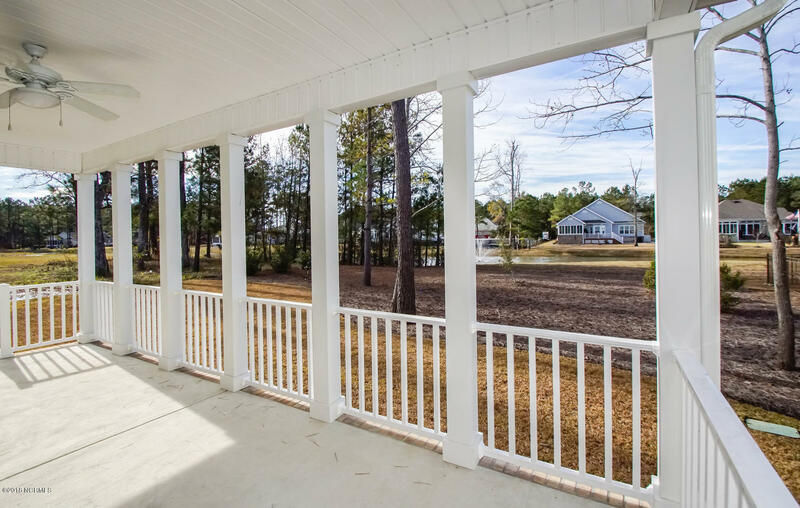 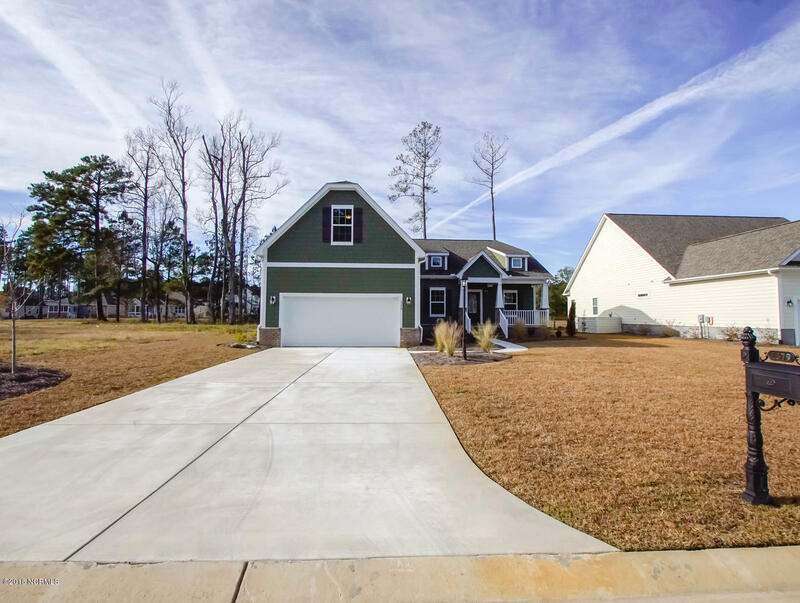 This 3BR/2BA home offers an open concept floor plan with the kitchen overlooking the great room which makes for great entertaining! 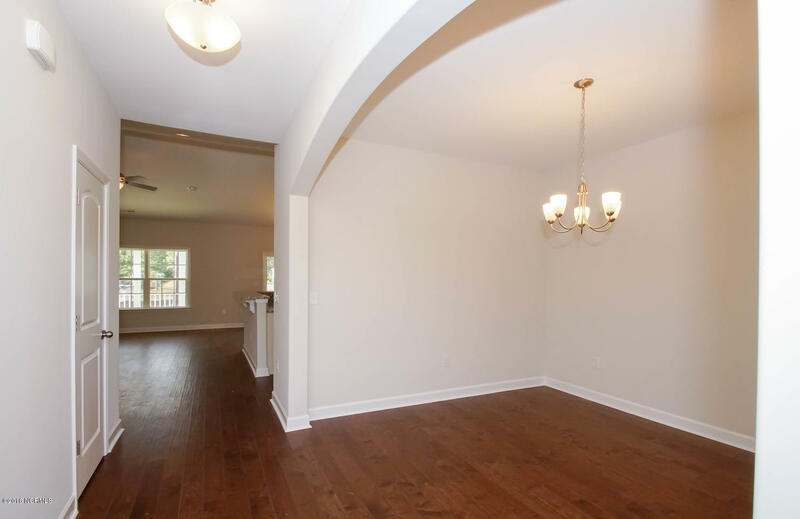 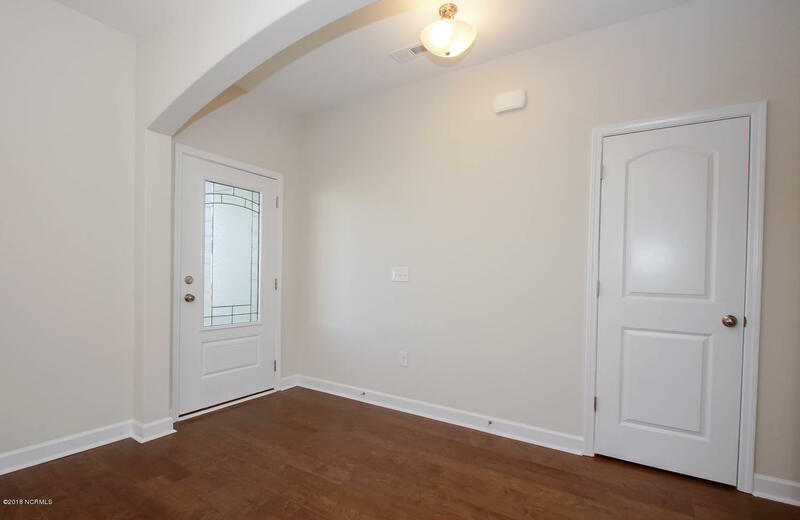 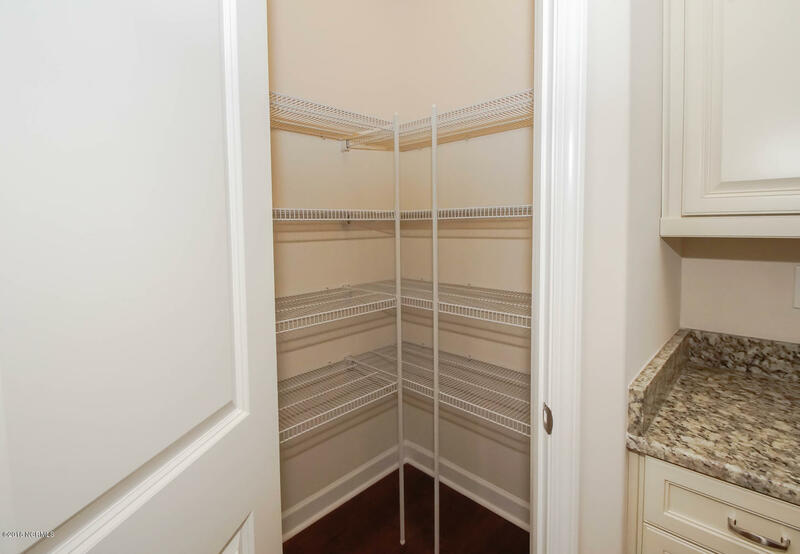 This plan offers a formal dining room and a separate breakfast nook for daily use! 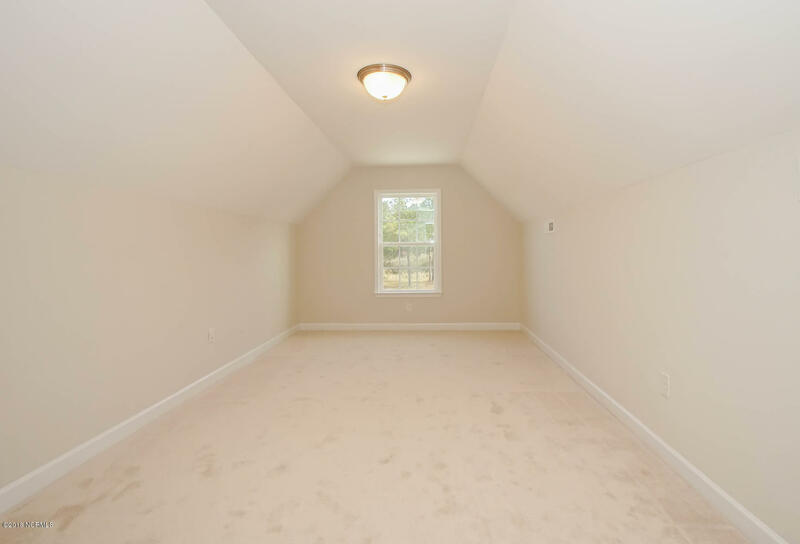 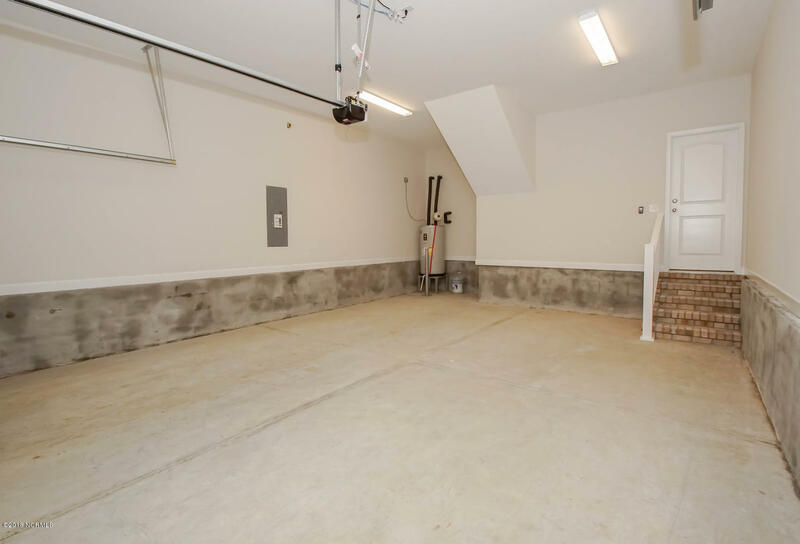 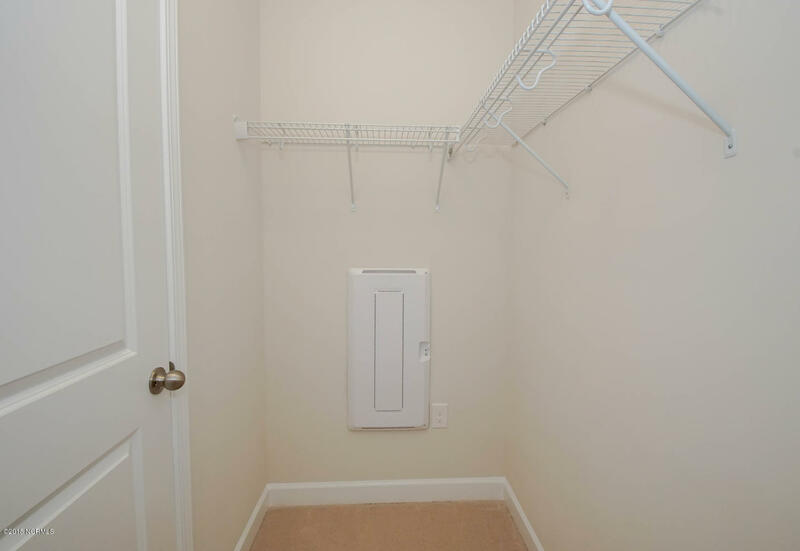 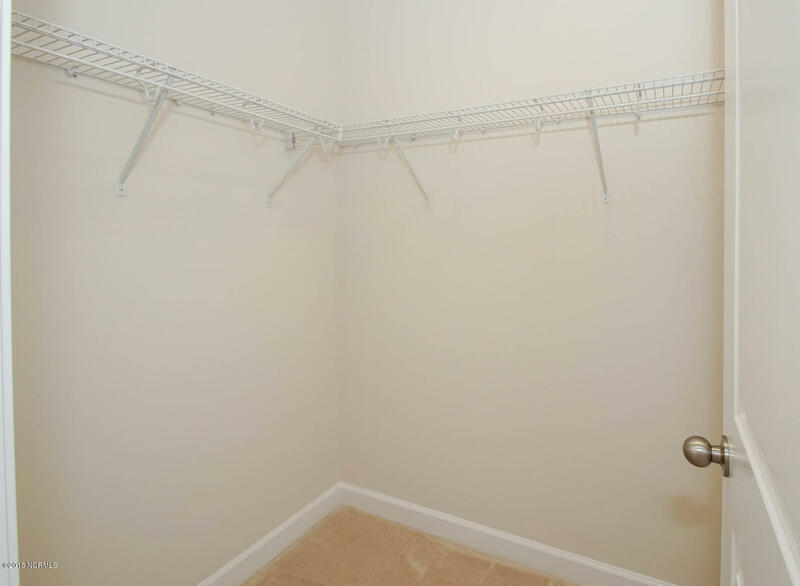 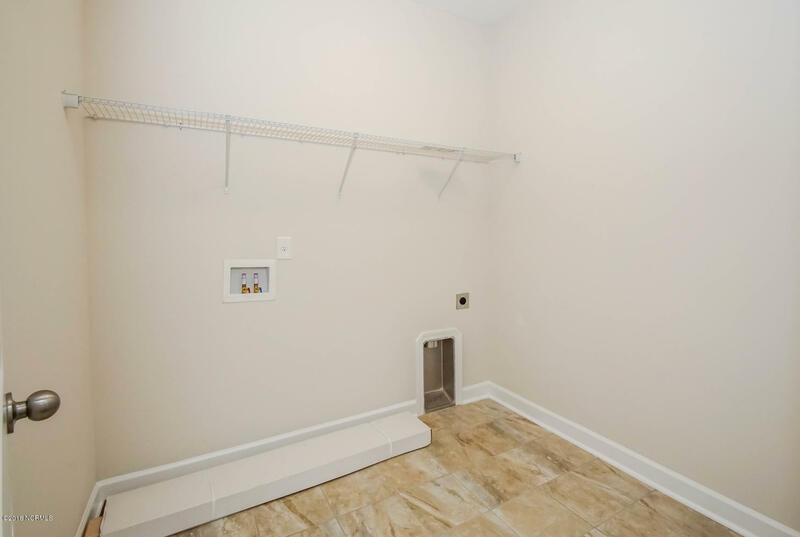 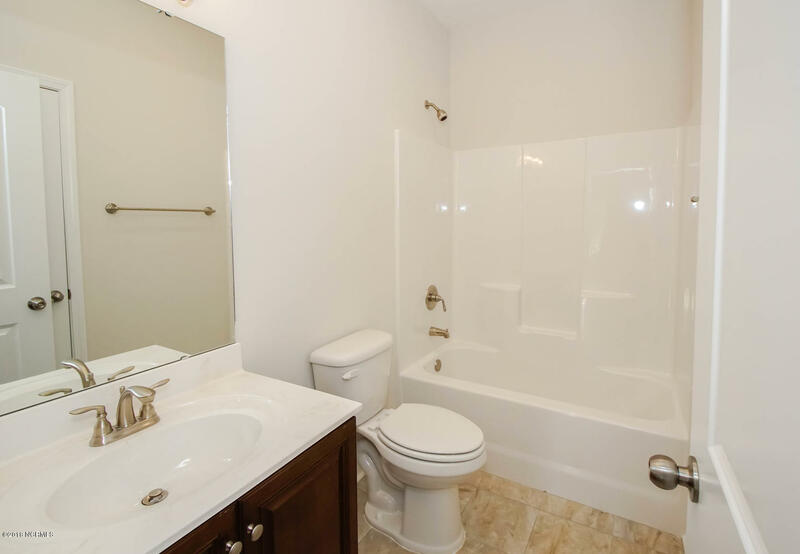 Large owner's suite and a bonus room too. 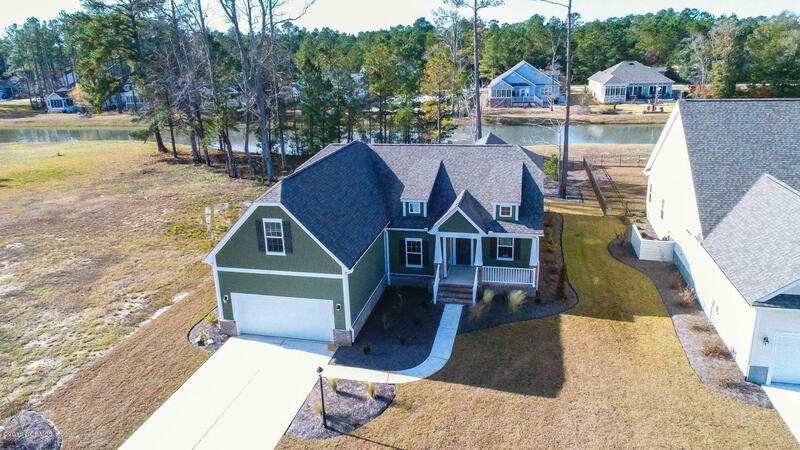 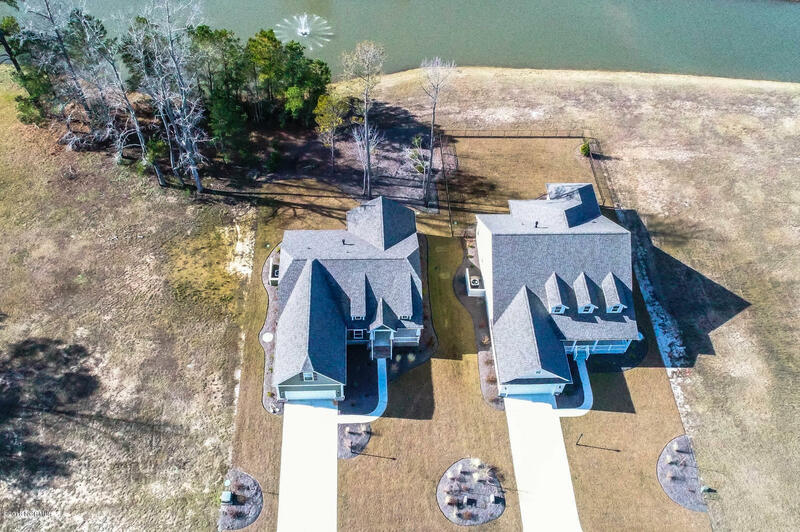 This home backs up to a nice pond as well! 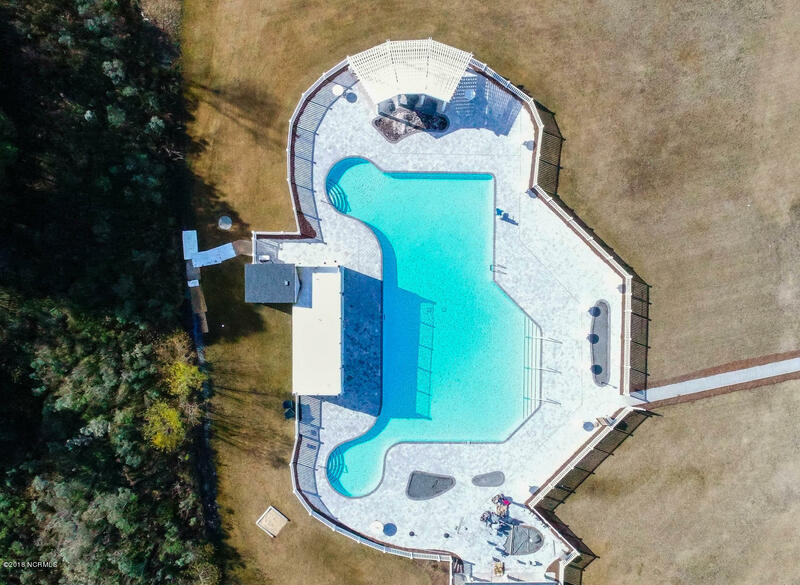 Must-see this one! 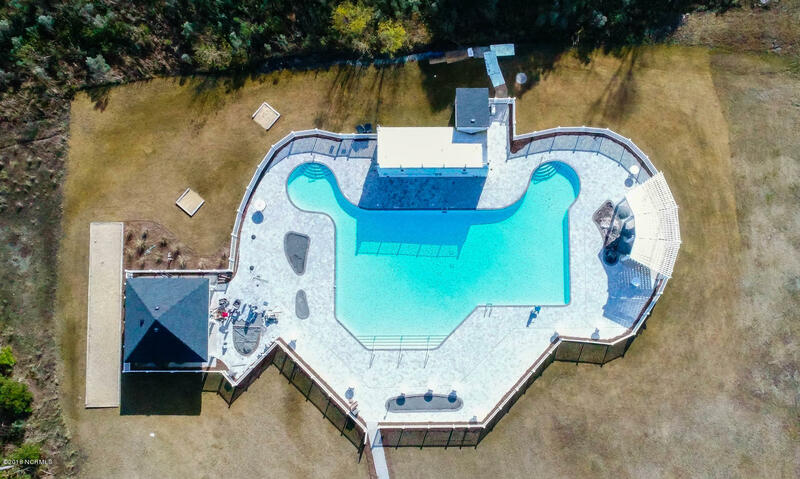 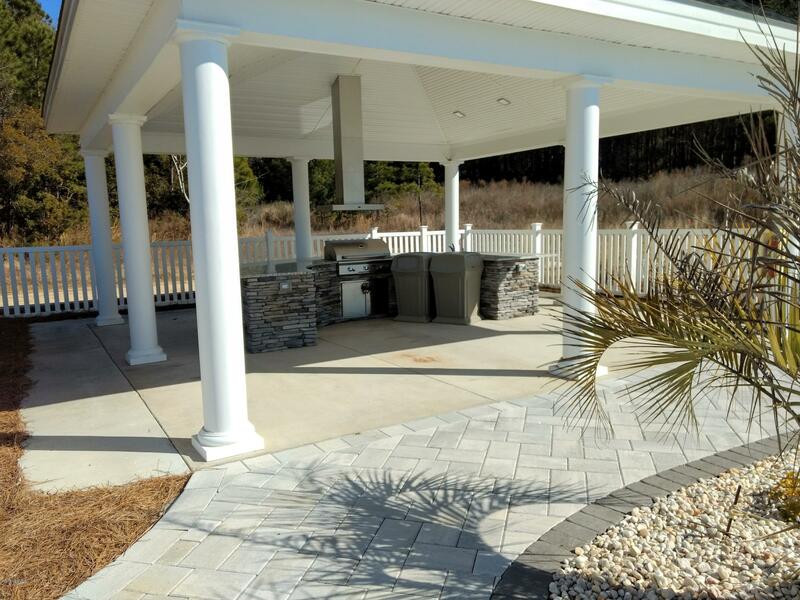 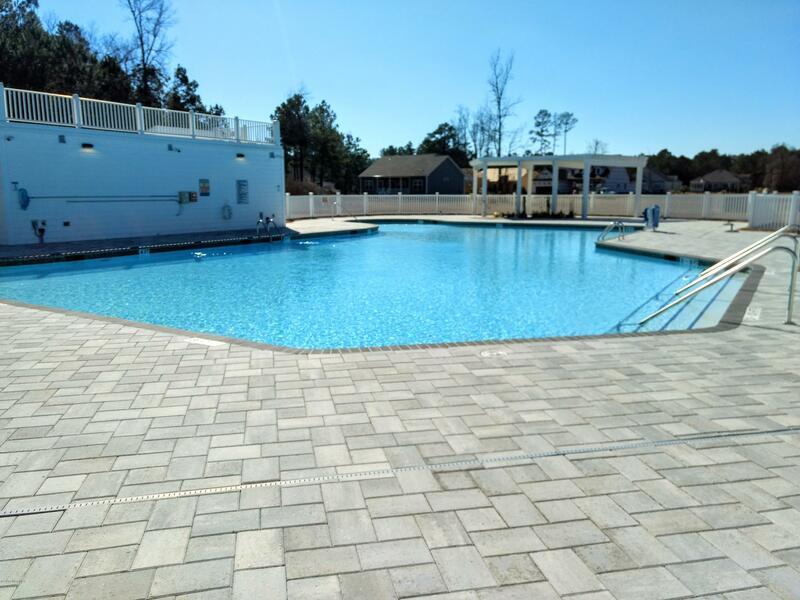 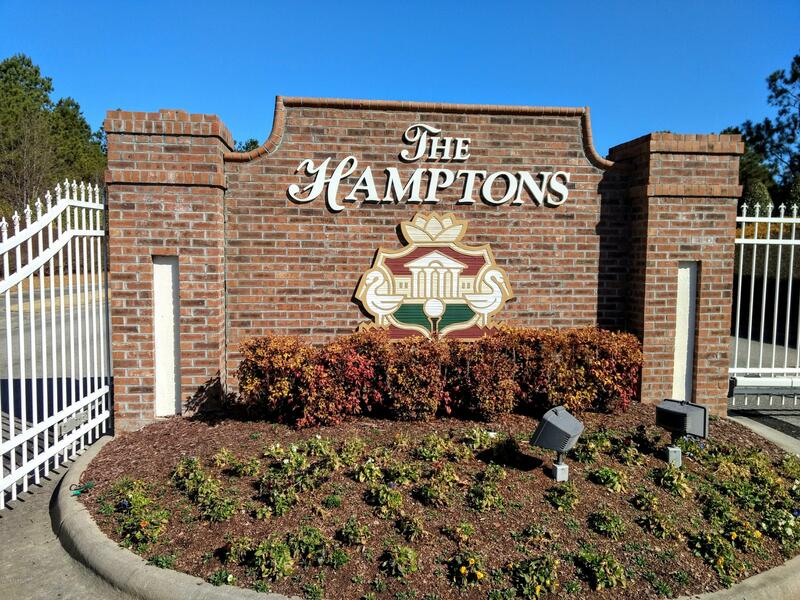 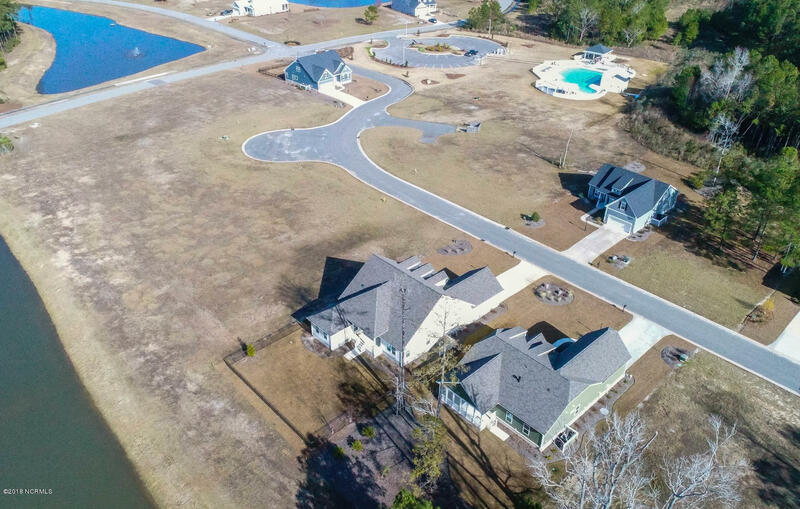 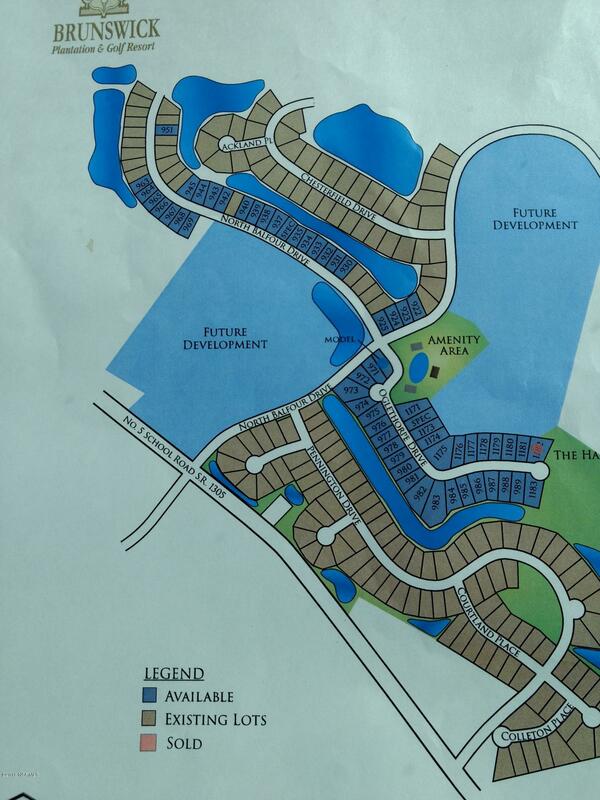 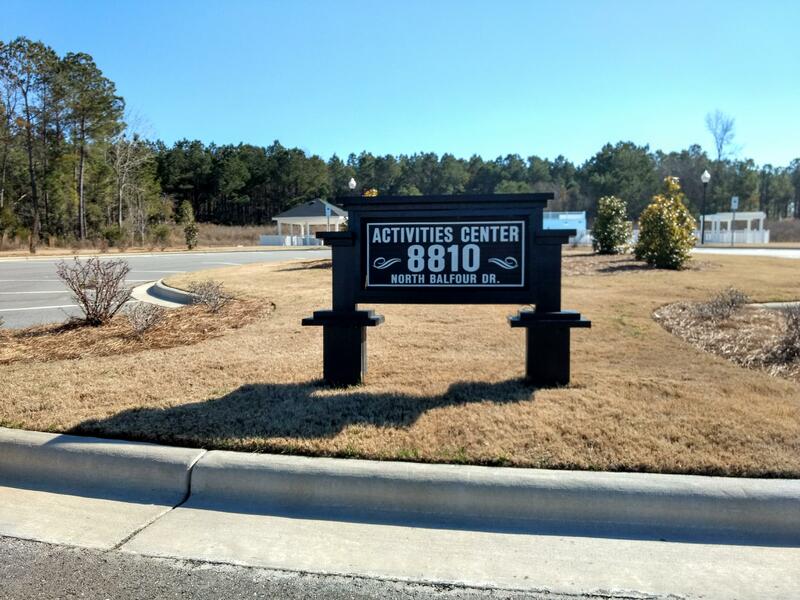 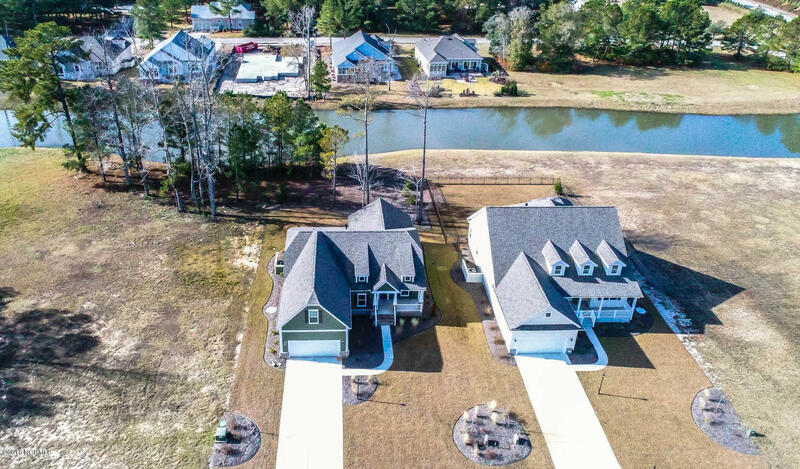 The gated Hampton's section of Brunswick Plantation has it's own community pool and grill area. 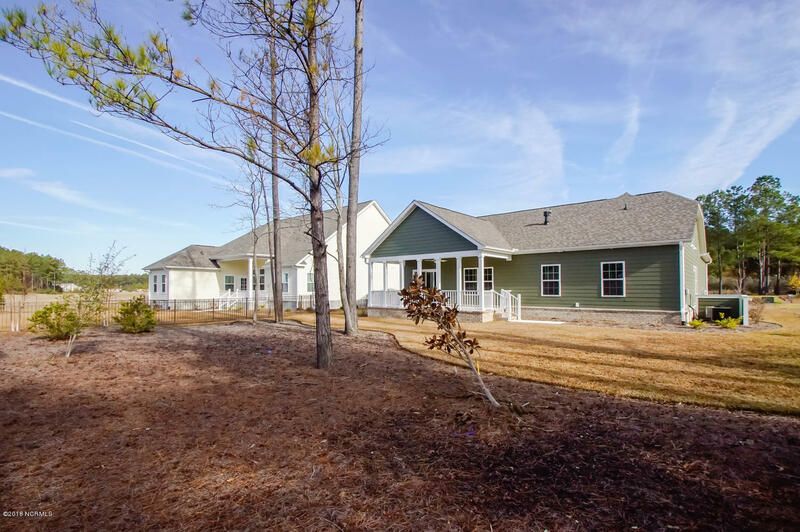 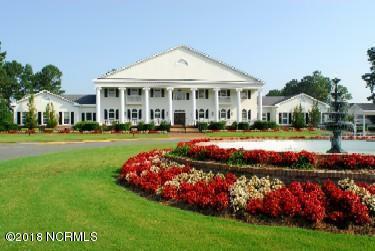 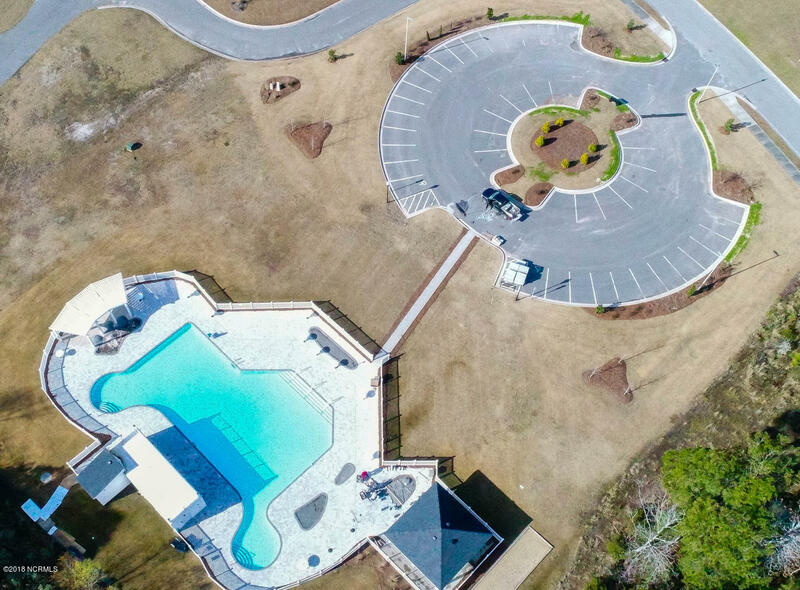 Brunswick Plantation is home to a 27 hole golf course, a clubhouse/restaurant, pools, tennis courts, and tons of social activities!